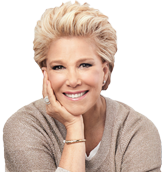 Awaken by Joan Lunden, A Fresh Memory Foam Sleep Experience Awaits! 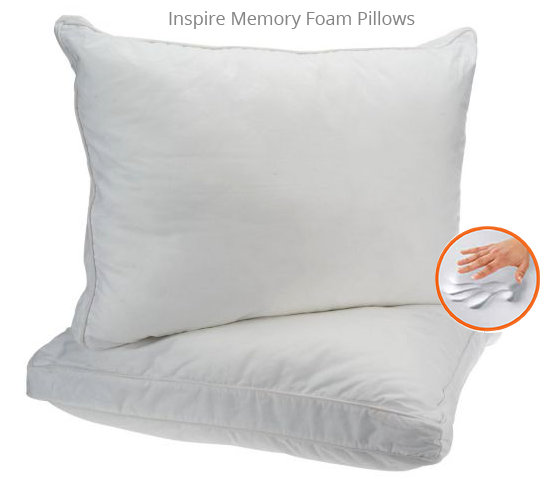 A fresh memory foam sleep experience awaits! For years it was my job to wake up millions of Americans every morning. While I loved that role, my early wake-up calls meant that my sleep was always cut short. It feels like I have forever been in search of a good night’s sleep and now I’ve found it. The Awaken by Joan Lunden memory foam comfort line has been developed to make our fundamental need for sleep, a kick-start to a vibrant life. Memory foam’s inherent ability to allow the body to naturally rest while applying gentle targeted relief makes this material the ultimate relaxer. Because it creates more contact surface as it curves with the body’s unique shape, less pressure is felt on heavier areas of the body. The result is a gentle lift, a balanced sleep surface and a happier morning! Each item in this collection utilizes the latest in memory technology combined with lush compliments like memory fiber, supple gel and pure cotton covers. Designed for relaxation and health, all items offer features that make getting better sleep simply easy. A healthy lifestyle and a good night’s sleep go hand in hand. Sleep is essential to maintaining good health, reducing stress and feeling vibrant. So if you’re like me, you cherish a restful and restorative sleep. I personally enjoy and recommend every bedding product in my Awaken line and now it gives me great pleasure to help you have many years of luxurious sleeping pleasure too.